You may have heard about Trusts and better still, you may have heard about Private Trusts/Common-Law Trusts. But how do you make use of these tools? Are they relevant to everyone and if so, for what purpose? Homeowners in particular often ask: "is it really possible to place equity into Trust?" We'll be taking a journey into the world of Trusts and by the end of that journey - you'll understand what they are and how they work. We're also going to look at the true Laws of England, the true "common-law", and we'll consider the remedy it offers us. We'll also be showing you how to organise your affairs so that you can operate properly - it's a methodology which means you can go to court, as the defendant, and lose nothing! And we'll be considering the importance of Family, where "Family" means: bloodline & friends. 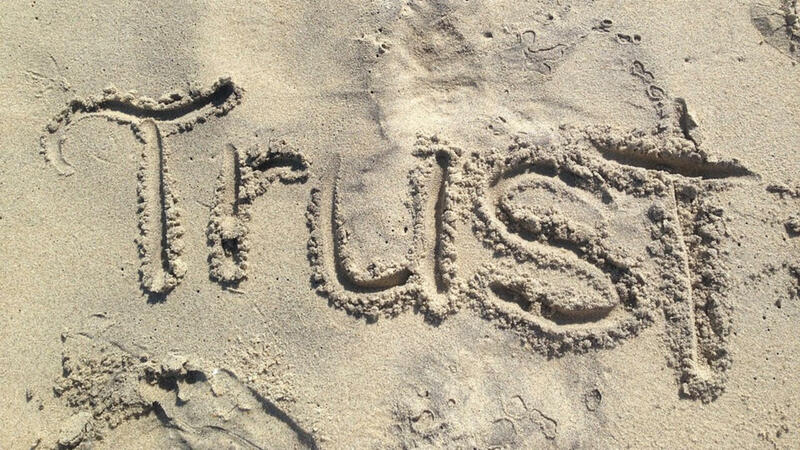 Trusts and How to make them Work for You. We also include some special features in Part 4 of the Seminar. Firstly we explain a strategy for wealth creation - it's a strategy the banks are using, and it involves "magic" - turning "paper" into liquid-currency. We also give you the heads-up on a new Crypto-Currency we're developing which turns your claims against the Banks and the SYSTEM into something you can use. This Seminar is not to be missed and it's an absolute MUST WATCH if you wish to join, and or align with, the YAYC Family Trust. This product/tool is only FREE to Jedii when delivered as part of their ongoing training through the Academy. If Academy Members wish to jump ahead and buy this course separately - it is not free. Get lifetime access to the recording of the Seminar.